Don’t forget these tax deductions! Deductible expenses can run the gamut, from business cards and flyers, to website costs and association membership dues. But there are also a lot of deductible expenses that agents often forget, the greatest of which is your car. Walker says agents should get into the habit of making note of the mileage at the start and end of each work-related journey – and no, you can’t just guesstimate. While you technically do work out of your brokerage’s office, many agents also have home offices, which are also tax deductible. However, that office has to be separated from the rest of the home and must be set up such that a client could be hosted in the space. 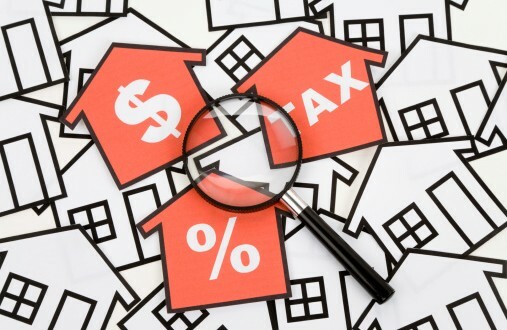 In this case, agents can track the proportion, or the square footage, of the office compared to the rest of the house and deduct an appropriate amount of the mortgage and the various bills, like heating, electricity and water.